Flybe has commenced a new route connecting Heathrow and Cornwall Airport Newquay. The new year-round service will operate four flights a day, seven days a week. The service will be operated from Heathrow Terminal 2: The Queens Terminal, using a 78-seat Q400 aircraft. With the new service, Flybe will operate 10 routes in total from Cornwall Airport Newquay. Cornwall Airport Newquay’s Managing Director, Al Titterington, said: ‘It’s fantastic that all our hard work to make sure that Cornwall Airport Newquay has direct access to Europe’s busiest hub has finally come to fruition. 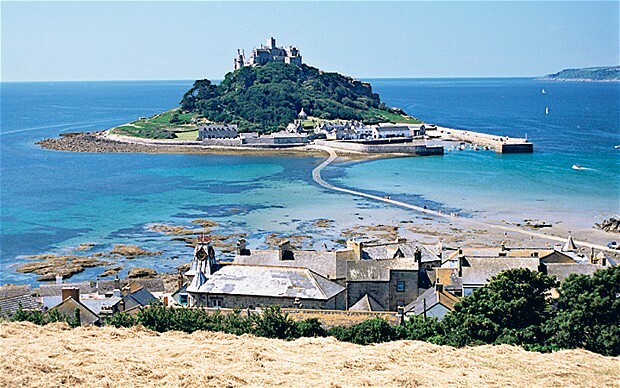 The worldwide connectivity that this brings opens up a world of opportunity for Cornwall.